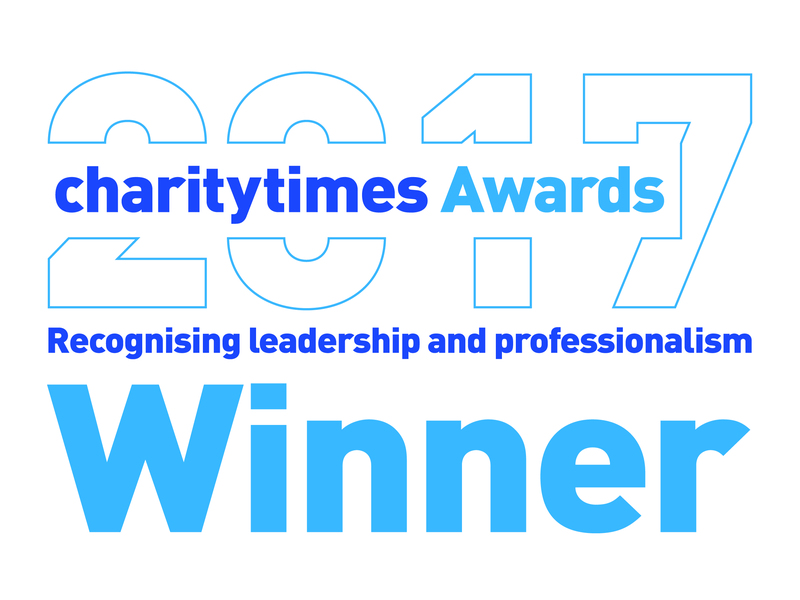 From nominating us as your charity of the year, to employee fundraising, sponsorship as well as gifts in kind and of time, anything that your company and employees do can go towards your fundraising total and we will support you in every way we can. Whether you want a challenge – perhaps a run, walk or skydive or something a little closer to the office like a fancy dress day, cake sale, raffle or sweepstakes – there are so many things you can do as a company and supporting St John’s really can make good business sense. Choosing St John’s as your corporate partner will enable you to work towards achieving your corporate social responsibility objectives. CSR aims to ensure that companies conduct their business in a way that is ethical. Charitable and community enrichment plays a big part of that. Why is it important to organisations? What are the benefits for organisations working with st john’s hospice? What can St john’s Offer in return? 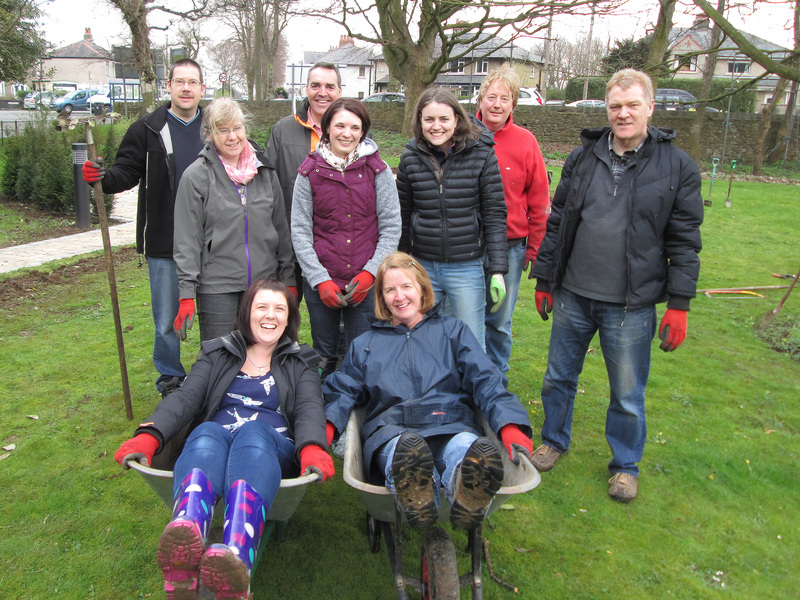 If your company would like to get involved with St John’s Hospice, please call our Fundraising Team on 01524 382538.